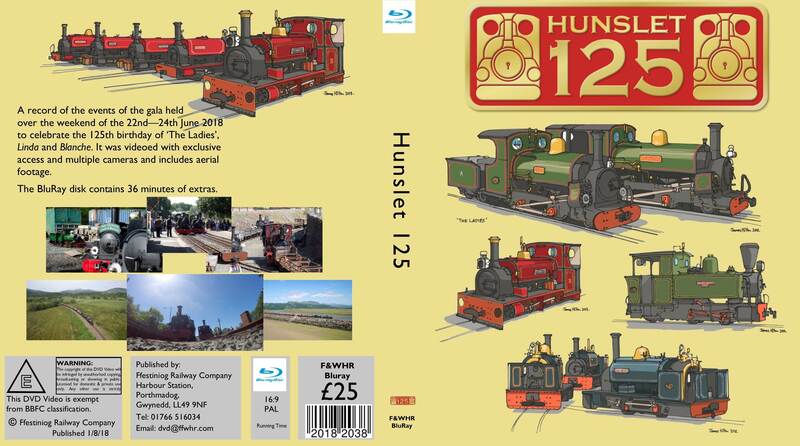 Hunslet 125 - the Blu-Ray. A record of the events of the gala held over the weekend of the 22nd-24th June 2018 to celebrate the 125th birthday of 'The Ladies', Linda and Blanche. It was videoed with exclusive access and multiple cameras and includes aerial footage.